A lot different from The Winter Witch, but I enjoyed it just the same. It’s darker and more sinister, and the story spans different centuries. The story is set in the present and has several flashbacks to the main character’s different lives. She narrates the story as she writes in her Book of Shadows. 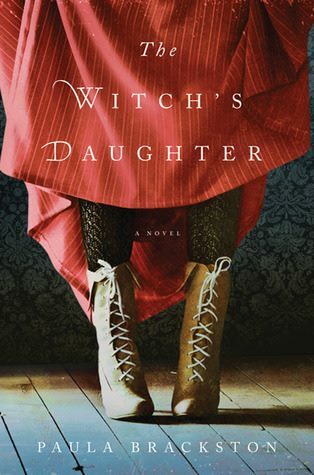 It’s about Elizabeth Hawksmith and her immortal life as a witch trying her darnedest best to escape the evil clutches of Gideon Masters, the dark and powerful warlock who taught her everything she knows as a witch, and who is also hellbent on making her his partner for eternity, even if it means pursuing her in different forms and lifetimes. This Gideon Masters will totally freak you out. Just imagine a psycho ex-boyfriend with supernatural stalking powers that could put Fatal Attraction to shame. Oh dear, oh dear.